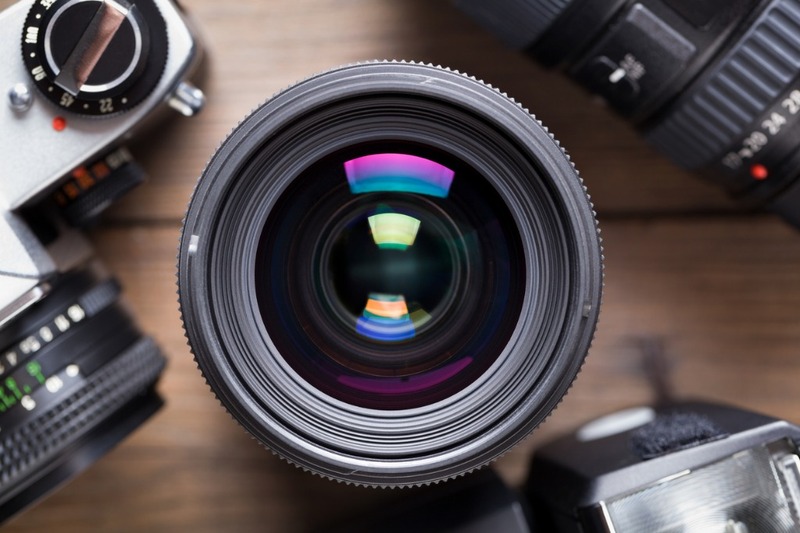 Given how expensive some photography gear can be, you might be thinking that there's not a whole lot you can get a photographer this holiday season without spending a giant sum of money. From cool to practical, our best gifts for photographers under $25 will delight anyone whether they are a newbie or a pro. Photographers can be very picky when it comes to the paper they use to print their photos. That’s why the Legacy Paper Sample Pack from Epson is such a great gift idea this holiday season. 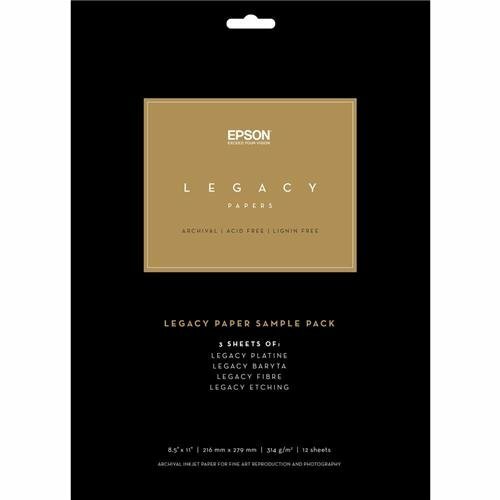 Your favorite photographer will get a sampling of all current Epson Legacy Papers - Legacy Platine, Legacy Baryta, Legacy Fibre, and Legacy Etching. With three sheets of each paper to try, photographers can decide which is best to fulfill their vision for their photos! 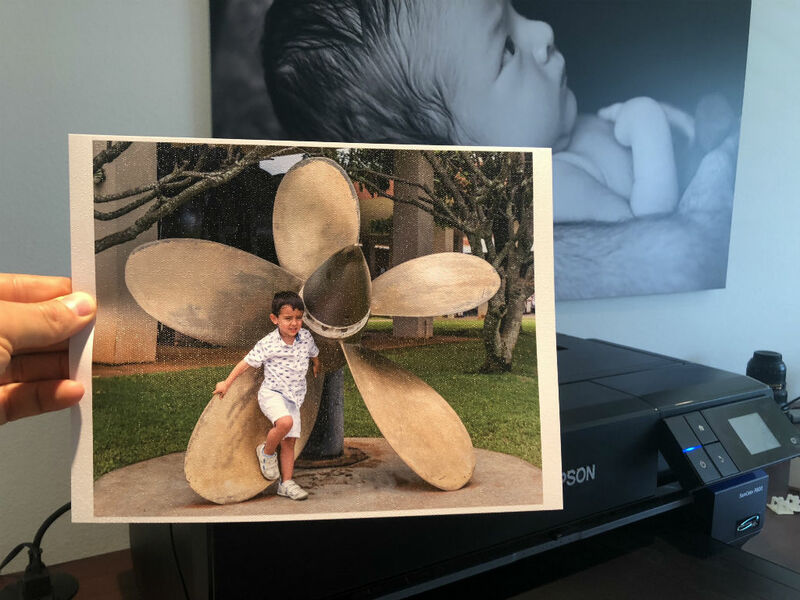 I gave Pacific Inkjet’s Canvas Textured Inkjet Photo Paper a try, and it worked great. The glossy canvas-like texture looks great and gave tons of dimension to the test photo that I printed, which is shown below. There were no issues with the paper curling in the printer, no problems with smudges or smears, as you can see. What I got instead was a great-looking print that has a richness and depth to it with vibrant colors and excellent contrast. I obviously used it to print a portrait, but it’s also great for nature and wildlife photography, wedding photos, landscapes, and much more. 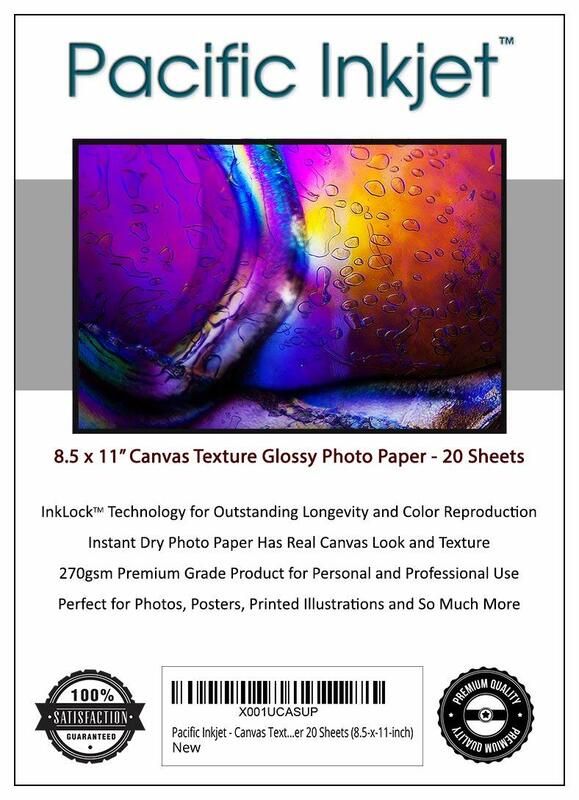 If the photographer on your shopping list is picky about their photo paper, this 20-pack of paper is a great holiday gift idea! A flat 8x12 canvas print is just big enough to have impact on a wall but not so big that you spend your entire holiday shopping budget on one item. These prints make ideal gifts for photographers (and anyone else on your list) because they're ideal for all kinds of photos. Get a print of a family portrait, the family pet, a landscape, or anything in between. CanvasHQ offers a number of different 8x12 options with varying frame depths and finishes to get a custom look. The flat option is priced at just $19.95, too, so it's quite a bargain! 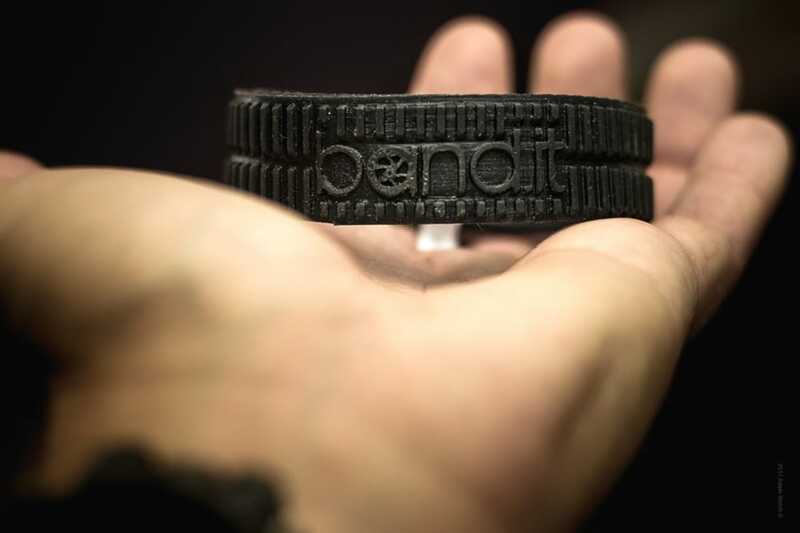 No matter what the options you select, you can rest assured that the print you get will have beautiful colors, gorgeous contrast, and be made to last for generations. Giving art - especially personalized art - is a great gift idea for photographers. See what CanvasHQ can do for you! If photographers need anything, it’s a good camera strap. That’s where the HiiGuy Camera Strap comes in! This thing is the perfect upgrade for any photographer’s camera, be that a big, expensive DSLR that a professional uses or a little mirrorless camera that your mom bought for holiday photo-taking. 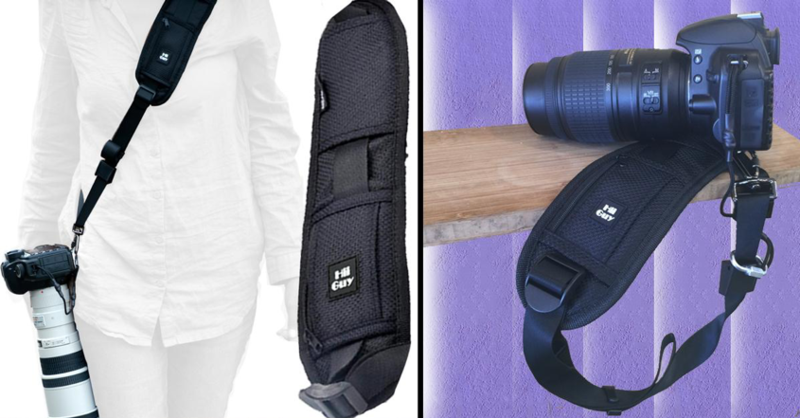 Either way, HiiGuy has the photographer on your list covered with a strap that’s uber comfortable with a big, beefy shoulder pad to help distribute the weight of the camera. The strap is also adjustable, too, so no matter if the photographer on your list likes their camera up high or down low, this strap will serve them well. You have peace of mind as well because the strap’s mount plate is padded to prevent scratching the camera. What’s more, there’s a three-year warranty guarantee so if something goes awry with the strap, you’re covered. 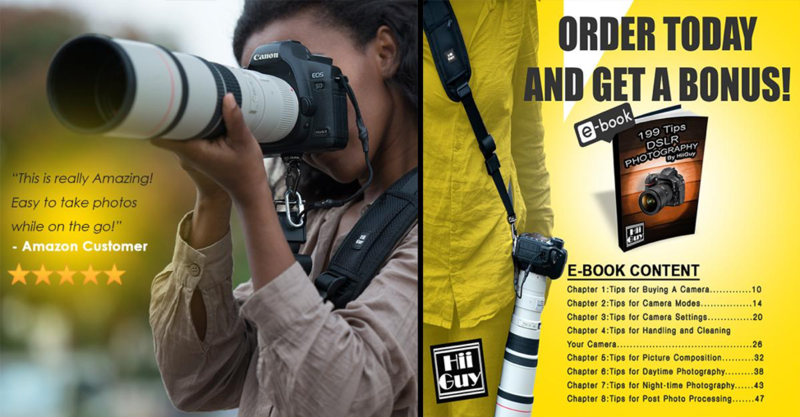 Best of all, for well under $25, you get a microfiber cloth, an SD/Micro SD Case, a safety tether, and an eBook on the 199 Best Tips for DSLR photography in addition to the strap. That makes this the perfect gift bundle for your favorite photographer! Getting the white balance just right in a photo is imperative to it having its maximum impact. The photographer on your list can do that with an 18% gray card. 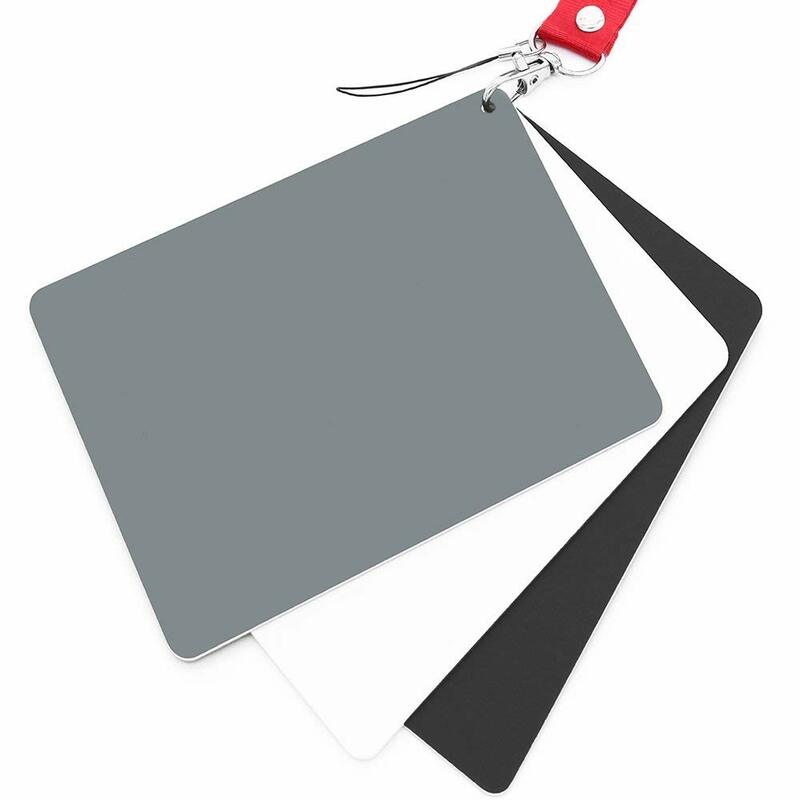 This gray card pack has a matte finish that makes it scratch resistant and non-reflective. It's also waterproof, so even in the rain, sleet, and snow, if your favorite photographer is out shooting, they can get the correct white balance in their shots. Sized at 5x4 inches, these cards are ideally suited for daily use. 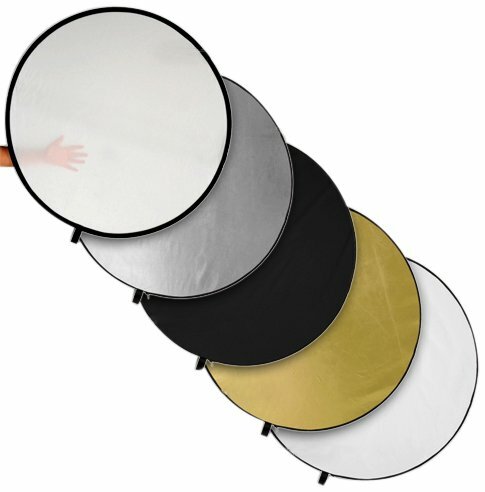 They're compact, lightweight, sturdy, and can be slipped easily into a camera bag, a pocket, or worn around the ned with the included lanyard. 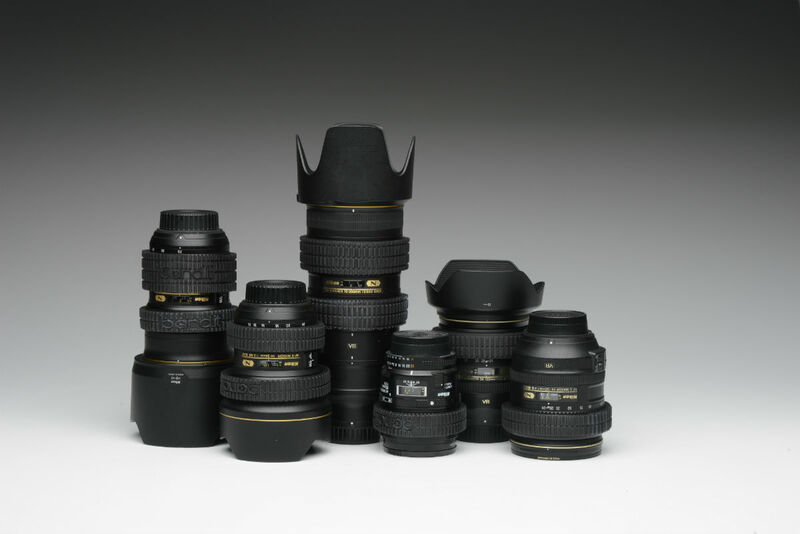 Totally stumped regarding gift ideas for photographers on your list? Why not go the easy route and get them an Amazon gift card? 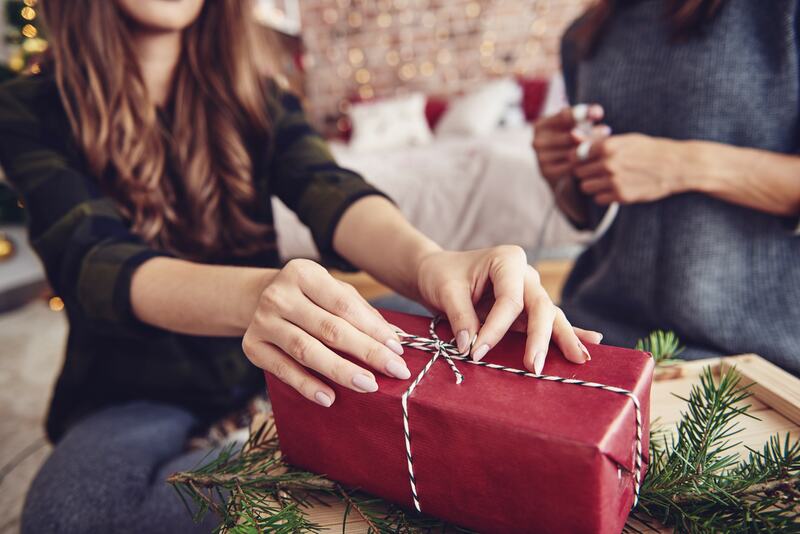 Though a gift card isn't exactly the sexiest gift, when the photographer in your family sees that you dropped $25 into a gift card, they'll love it just the same. With an Amazon gift card, they can buy whatever they want - a new lens, a second camera body, lighting gear, a laptop - you name it! As far as flexibility goes, there's nothing better to give a photographer than a gift card with some serious money loaded onto it!